Thank you for stopping by! The Quilt Along with this new Scrap Dance pattern finished up earlier in 2017. I’ll be doing more quilt alongs and mysteries, and I’d love for you to follow along so you don’t miss the next one. The pattern is now published in my Craftsy store. Click on Scrap Dance Waltz. Purchases fund the costs of the blog so I can continue to develop fun quilt alongs without resorting to ads. I hope you will consider making a purchase of one of my patterns, and thank you for looking!! Thank you!! Look for more quilt alongs and mystery quilts in the future. Hope I have time to make this quilt, with the holiday schedule may be behind. I may try to play along since I already have a good number of leftover HST from Scrap Dance Tango (not sure how I miscalculated on that one). But I have so many other projects going, I’m not sure I can keep up. If we would not have such unusually mild November weather, I could give up the yard work and stay inside. But snow is forecast for Sunday/Monday, so we’ll see. I LOVE this pattern. 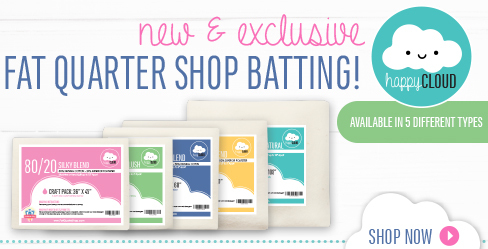 I’m planning on joining in….now to decide which color to use. Hmmmm. I Love this pattern too. I’m planning to do this quilt for the Davidson County Cancer Services for one of their charity quilts I do each year for a raffle. I’m in the process of making a pink cancer awareness quilt for the services also!!!!!!!! Thank You Very Much!!!!!!!! God Bless You!!!!!!!!!! 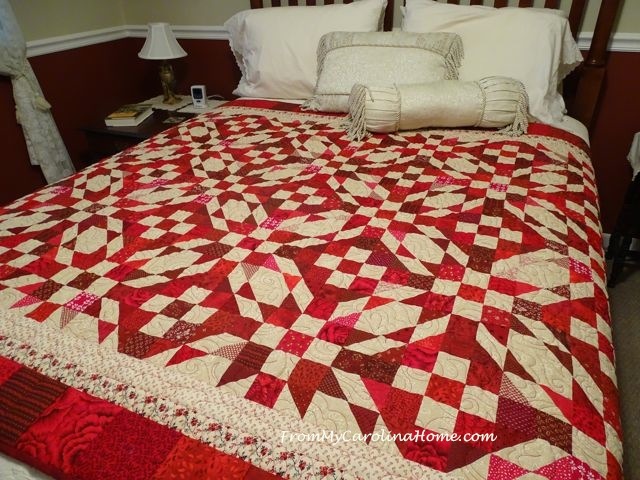 I love both the red quilt and the red and green quilt. Now to pick my fabrics. Maybe I’ll have to eventually do both versions. I WANT to, but I’m so overwhelmed with other things. I may make one of each block and pin them to the wall to remind me to make them as leader enders next year. I’m going to jump in but I just ordered some fabric. I should be able to keep up. I’m going to shoot for the red and green as I don’t have a Christmas quilt yet. I bought your pattern for the Tango and I have the fabric for that, but I can piece it anytime. I should be able to keep up as a couple of my QAL’s have come to an end. Can’t wait! I will playing along with a scrappy version. I do like to use my GO die cutter for my half square triangles so I don’t have to square them up. Beautiful quilt! So gorgeous!Mine will be scrappy. Ok, you’ve tempted me! I love the red and green version, but am going to keep it even simpler and use one main and one background fabric, make it either 3×3 or 5×5 blocks. I will use 8-at-a-time HST papers, printed by me, free from QuiltingandWhatnot.com to avoid all the trimming. Posted a pic of my two fabrics just now on Flickr. Good Morning Carole! I will definitely be following along to make the entire quilt at 62 by 82. But at the same time, I would love to make just a 5 block Christmas Table Runner. Your Quilt Along, no matter how you decide exactly how to span out the time line, has already lifted my spirits and got me all excited and raring to go. So I am off to discover a variety of two color fabric combinations and decide on just one; plus, pick out the right combination of Christmas fabric and Background fabric. Next, get out the iron and then the ruler and rotary cutter and start a racing away! This is going to be so fun….everyone have a fabulous time in their adventure! Thank you so much, Carole, for putting together these brilliant Quilt Projects! Have a fantastic creative day! i would love this in the 1 1/2″ size!!! you know me. Love the way this looks. Love the two color, love the scrappy, REALLY love the red/green with the neutral. Going to keep my eye on the FLICKR page and see what you are all making. I’d love to, but just CAN’T start another project right now. Love the quilt and plan on participating. Would like to make the two color quilt. Can you give me a general fabric requirement for the two color? Sent you an email – about half and half of the red requirement with a bit more for the Block A. What a great quilt. I too like the Christmas colors and the red and cream and the scrappy and… I would love to sew along with you but I have way too many UFOs that I am slowly working my way through. I’m going to enjoy stopping by and seeing the progress on this one. I am going to play along, hope to keep up! How did I miss this post? Shall have to rummage around and see what I can find in my stash for this one. I am going to make this in browns and creams since brown is my favorite color. I still am not getting emails. So I am going to get a new email just for here. I do love the red and white one. Happy Thanksgiving. I love that you are showing different colorways – that red/green one is very striking. I would love to join in but I’m not sure I see it happening. 😦 I like Susan’s idea of making each block and using it as a leader/ender project. It looks like a lot of fun and I can’t wait to see all the different versions people share. Thanks for linking to Main Crush Monday! Wondering how I missed that one…..
I’m already behind as I discovered this last weekend, then couldn’t find it. But I shall get a start soon. And, after reviewing more than half my stash forgotten in the basement for the past 8 years – real scrappy I think! i love you blog, even though i live very far from where i grew up, it’s a taste of home for me!